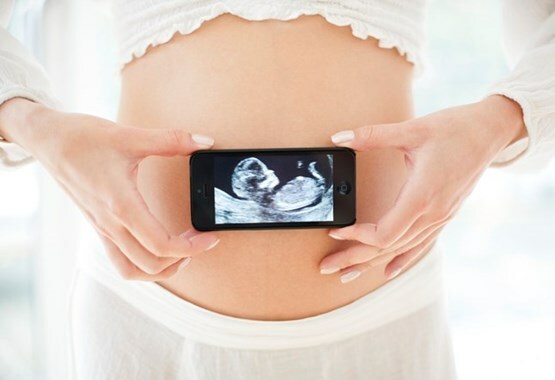 Why is the Ultrasound done during certain times of the Pregnancy? Fetal Ultrasound is done to learn the health of the fetus. Different information is gained at different times (trimesters during your pregnancy. Find out if you are pregnancy with more than 1 fetus.